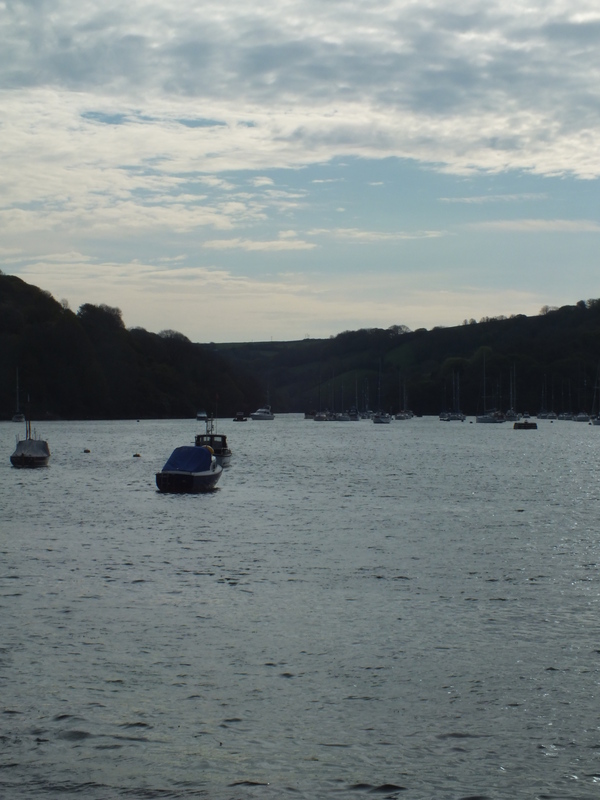 And then onto Fowey. Arriving in Fowey was like coming home. It’s wonderful to have that familiar feeling of coming back to a place you know and love, and where you’ve been happy. 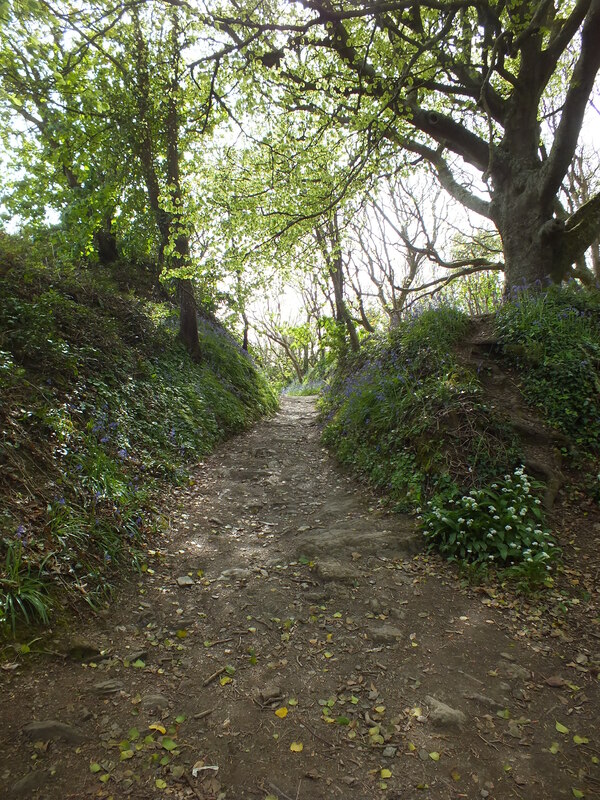 It was a wonderful contrast to St Ives too and such a different landscape! It made me appreciate it all the more. I was glad to finally arrive, and to have my own space again after hostels and new adventures. It was nice to return to something that I knew. Of course, it was Festival Week and so there were plenty of people about. It was great to catch up with all the Stewards again (I was stewarding for the third time!) and see many other familiar faces around the town! There’s a great atmosphere about, especially during festival week, with so many people returning specifically for the week – and to celebrate du Maurier. I enjoyed a range of different events. Highlights included The Bookshop Band and Dr Laura Varnam’s discussion group on Julius. There was also a great How to Get Published event that I stewarded – as well as plenty of other interesting events! 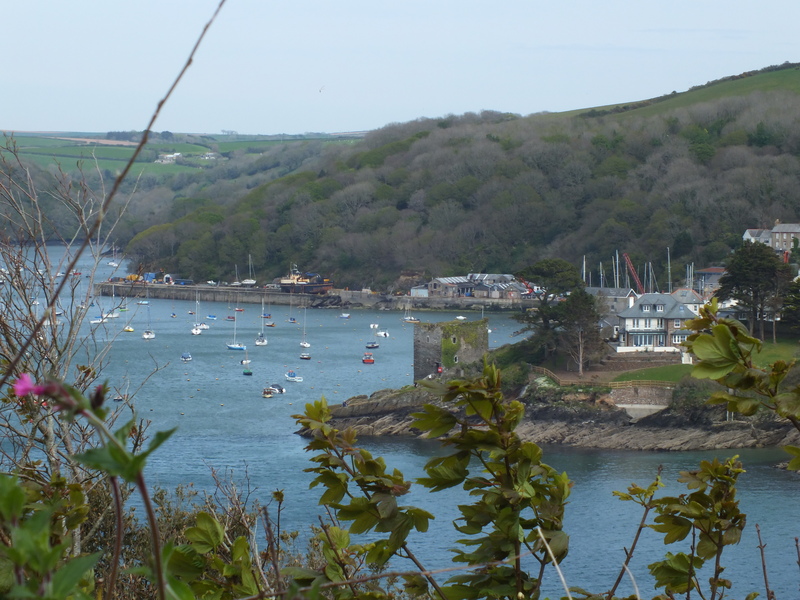 I’m already looking forward to next year… (although of course I hope to get back to Fowey before then…). 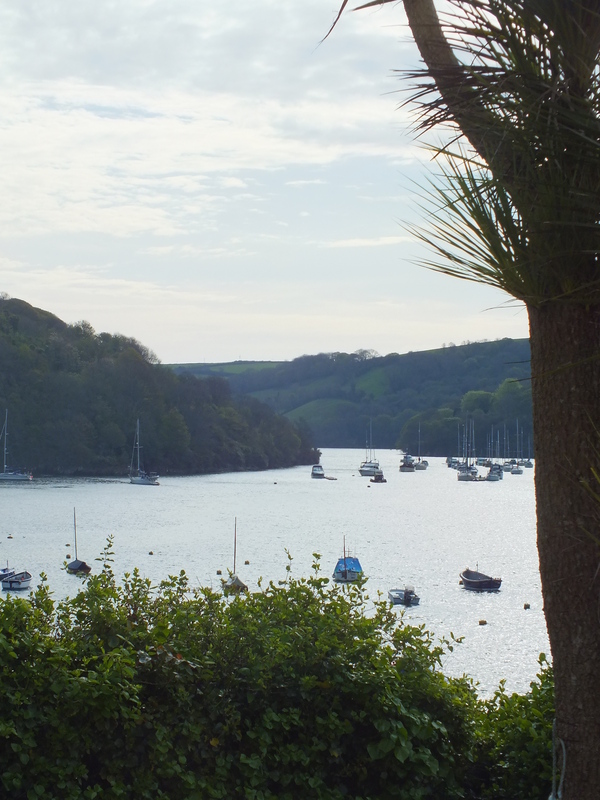 As always, it was near impossible to leave after a wonderful week, and I was sad to leave a very sunny Fowey behind. Until next time! On a side note, on my way down to Cornwall, I finally managed to stop off at Jamaica Inn and check out the du Maurier museum there. It was suitably eerie -with grey overcast skies and rain (although this picture was taken as the rain cleared!). I was glad to have finally visited that iconic part of du Maurier history – it’s well worth a visit if you’re passing by. Well put – there’s nothing quite like coming home, or back to a place that means something special. Thank you! 🙂 It’s a wonderful feeling isn’t it?